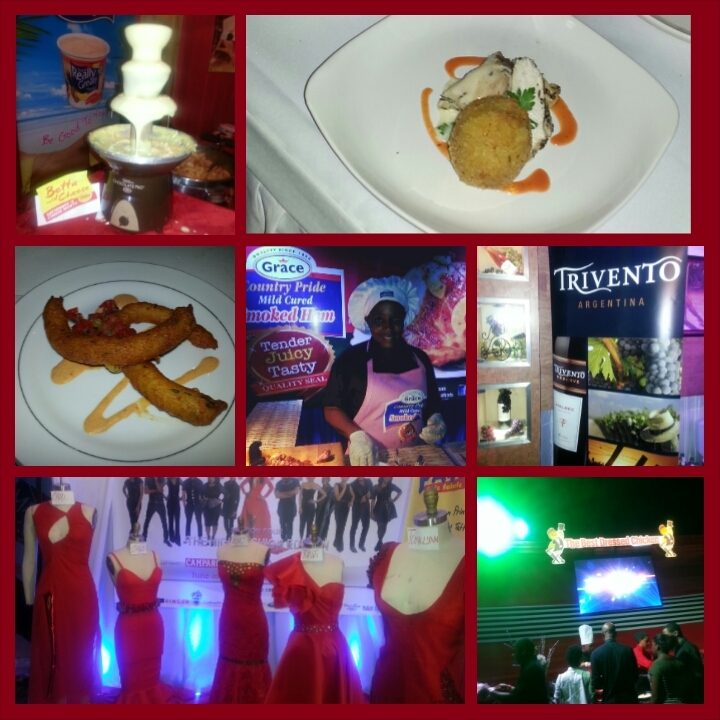 The food at the Half Moon Booth was outstanding for me at the Table Talk Jamaica Food Observer Awards held last night. 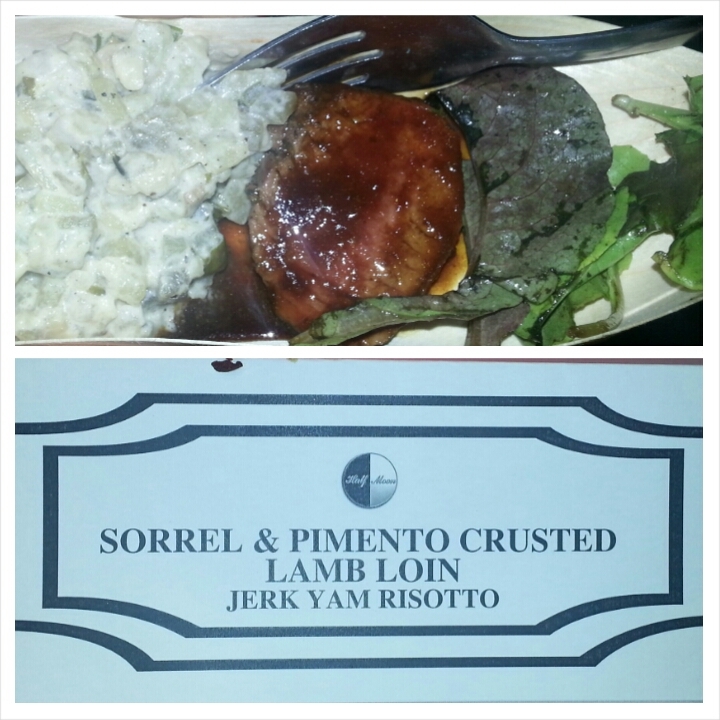 Their lamb loin was cooked to perfection, succulent to taste with their special sauce. Also, jerk yam risotto, really?! Who knew that would be a hit. Kudos for creativity and good quality. The booth also had delicious chocolate treats and smoked marlin sushi bites. Special mention to the CPJ and Bigg’s BBQ Restaurant and Bar Booth that was in one area. Their design and decor by Tai Flora Luxe stood out to me and was surely the best. It gave you the feeling that you were in a modern-day tavern for some good wine and a wide variety of cheese and pork.